Adult companionship is non-medical care, supervision and socialization provided to an individual who qualifies for services under the Home and Community Based Waiver. 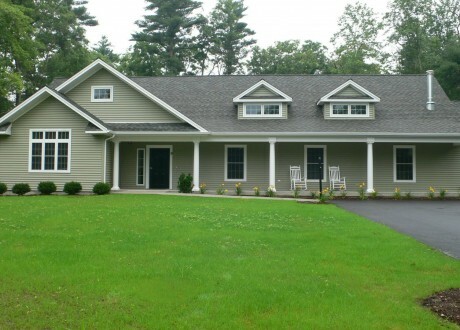 BAMSI operates a number of state-of-the-art residential homes for adults with developmental or intellectual disabilities. 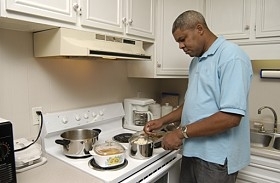 In-Home Support provides assistance to adults with developmental or intellectual disabilities as well as those with an acquired brain injury who live in their own homes but need some support in order to do so. Employment Services assists individuals with developmental and intellectual disabilities to secure community-based employment designed to meet their interests, skills, and abilities. 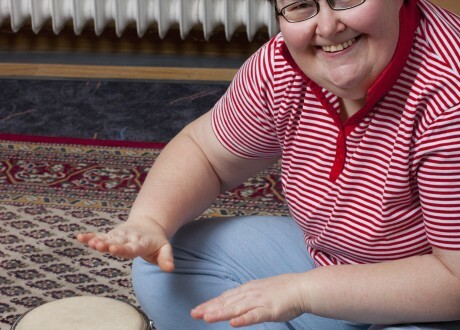 Day Habilitation provides services throughout the week for individuals with developmental and intellectual disabilities.